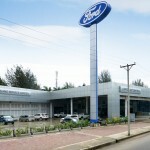 Ford celebrated the grand opening of the first authorized Ford dealership in Myanmar on Friday October 4th. 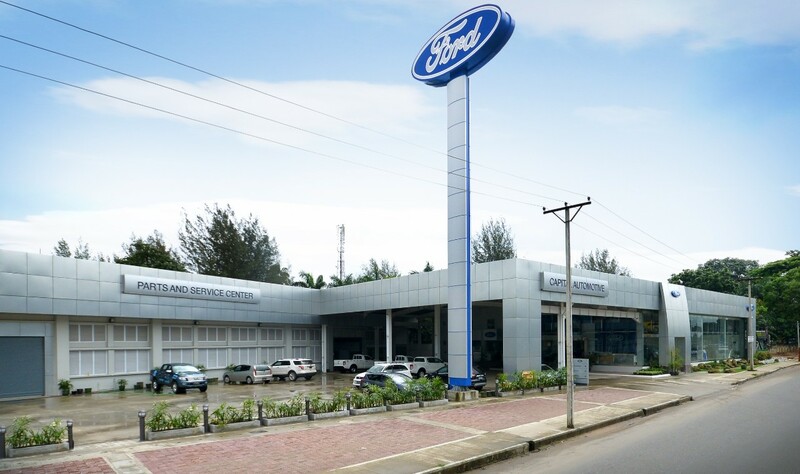 Located in Yangon, the country’s commercial center, the new state-of-the-art facility officially marks the launch of the Ford brand and its global vehicles in the rapidly-developing Southeast Asian country. The Blue Oval will initially offer five models in Myanmar, including the Ranger and F-Series pickups, Explorer and Everest SUVs, as well as the Taurus full-size sedan. 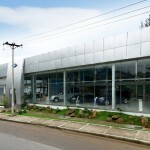 “Over the coming months, Myanmar customers will see a full showroom of global Ford cars, trucks and SUVs, representing all vehicle segments,” explained David Westerman, regional manager, Asia Pacific Emerging Markets Group, Ford Motor Company. Ford vehicles to be sold in Myanmar will be sourced and imported from Ford’s global production facilities, including North America, Europe and Thailand, and will also carry an industry-leading base manufacturer’s warranty of 5 years / 100,000 kilometers (62,000 miles). 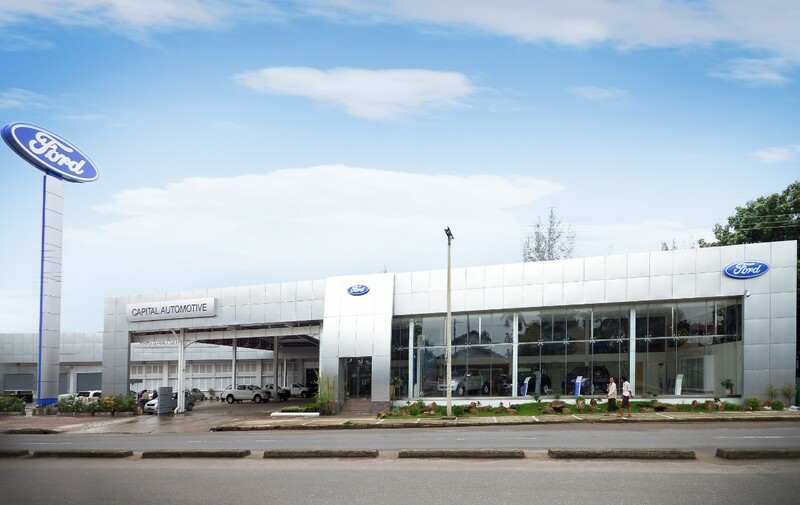 Located on Insein Road in downtown Yangon, the new 2,600-square-meter (28,000 square-foot) retail sales and service facility has been built to Ford’s global design and operational standards andincludes a 12-vehicle showroom and 12-vehicle servicing capacity. 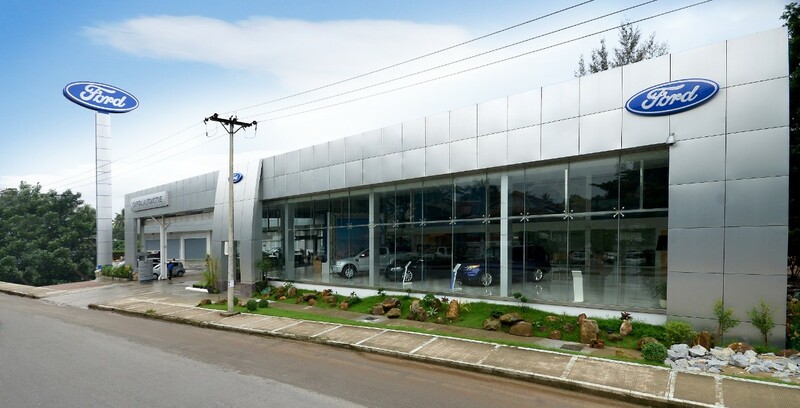 The dealership wears the Capital Automotive Ford nameplate and is made possible by an agreement with the emerging markets specialist RMA Group as well as Capital Automotive Ltd, a subsidiary of leading Myanmar automotive conglomerate Capital Diamond Star Group. 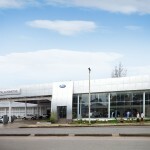 Notably, Ford’s official entry into the Myanmar market makes it the first global automaker to enter the country.